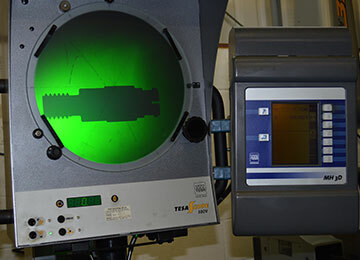 Paragon offers a comprehensive range of precision engineering services from prototype through to full-scale production runs. 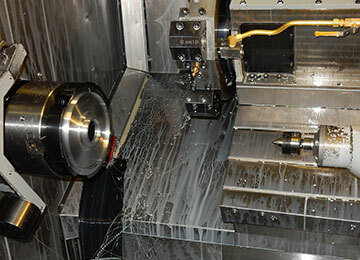 Delivering high volume, quick turnaround, quality engineered products using vertical and horizontal CNC machining centres. 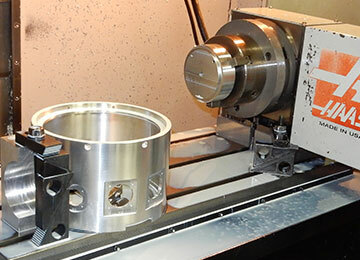 High quality and precision turned components produced on CNC lathes where tolerances can be as fine as a few microns for maximum precision. 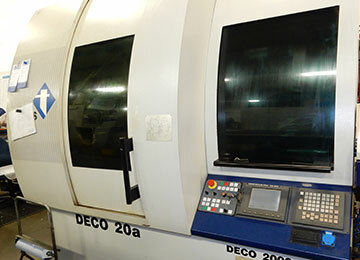 Our Sliding Head CNC lathes are used to produce a wide range of complex parts to very precise tolerances. 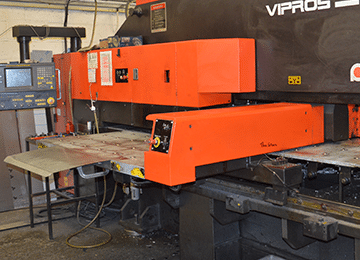 Paragon specialises in fine sheet metal work using CNC machines for cutting, punching and folding to give precision, flexibility and low set-up costs. 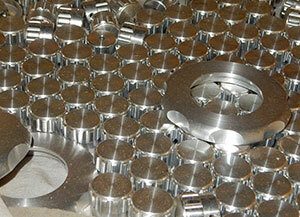 In addition to machining we provide a comprehensive fabrication service for a wide range of products and materials. 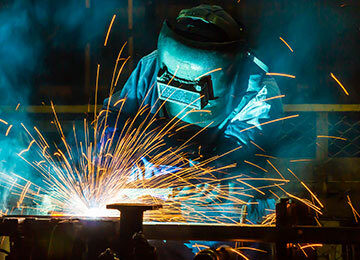 Paragon provide welding of stainless steel, mild steel and aluminium components. We offer TIG, MIG and spot welding. 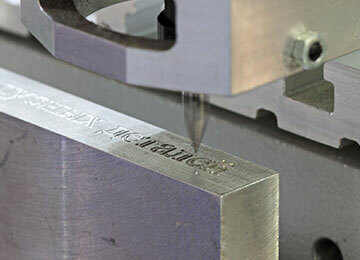 Computer-controlled and manual machines are used for engraving and laser marking nameplates and components including bulky, difficult objects such as large machined parts. 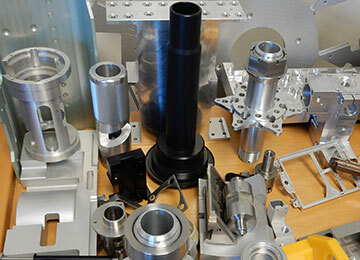 At Paragon we can provide a range of finishing services including Powder Coating, Polishing and Plating.